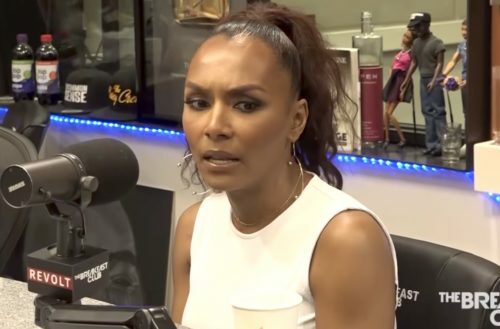 UPDATE: Janet Mock has responded, while Lil’ Duval continues to double down. Transgender activist Janet Mock has a new book, Surpassing Certainty. The book is a memoir about Mock’s life in her twenties. To promote the book, she went on Tuesday’s episode of the popular radio show The Breakfast Club, on New York’s Power 105.1. The original interview went well — it was a serious conversation, and Mock was treated respectfully. Generally, nothing really out of the ordinary. Unfortunately, though, the hosts hadn’t really learned all that much about the trans community. A few days later, they had Lil’ Duval as a guest and he wanted to talk about the Mock interview. In 2017 alone, fifteen trans women have been murdered. The “trans panic” defense — where a murderer claims they had felt deceived by a person’s gender identity — is an valid defense in 48 states. 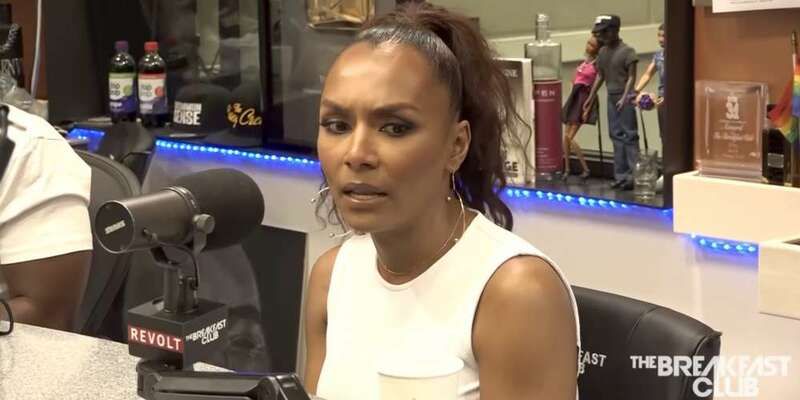 At this point, co-host DJ Envy puts up the hardcover of Janet Mock’s book, providing Duval an opportunity to misgender her to laughs. The full interview with Lil Duval is here. The transphobic comments start at 6:28.